How Far is Dolphin Sunflower Apartments? 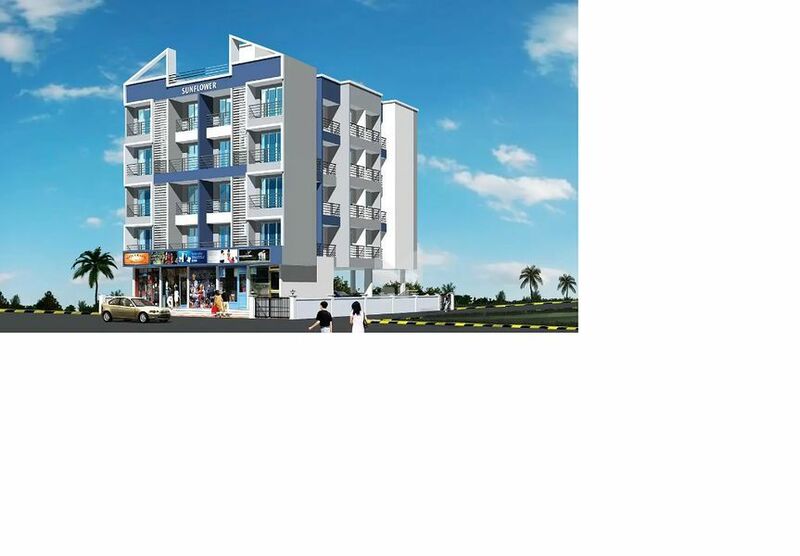 G+4 storey building located within walking distance of Taloja Railway Station and Proposed Metro Station. Each flat comes with proceleno flooring, full height glazed tiles in toilets and bathroom.